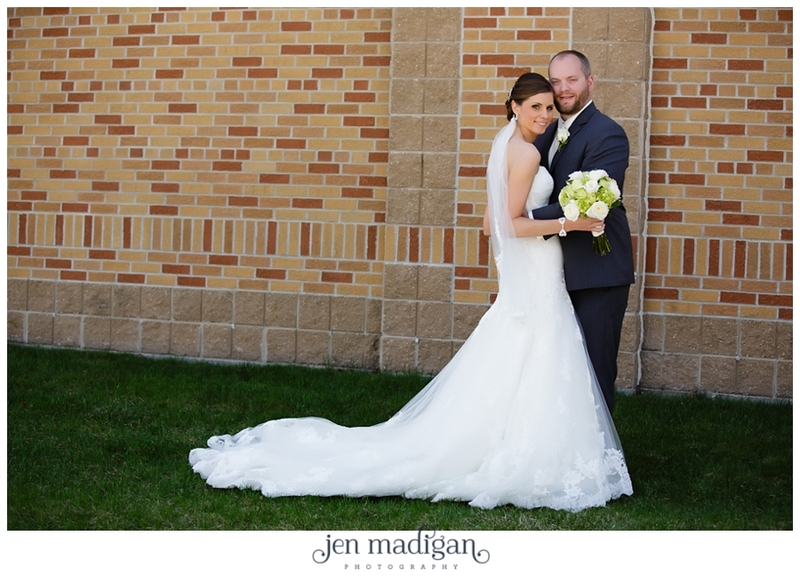 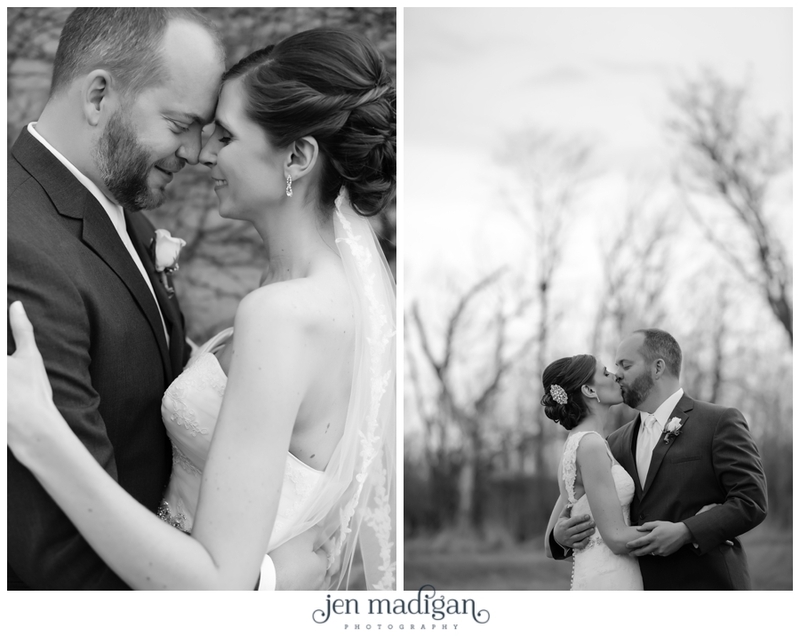 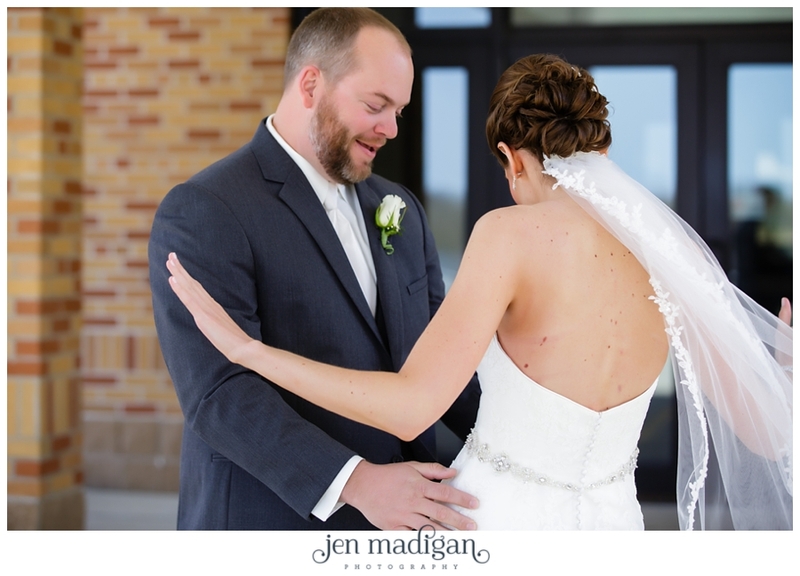 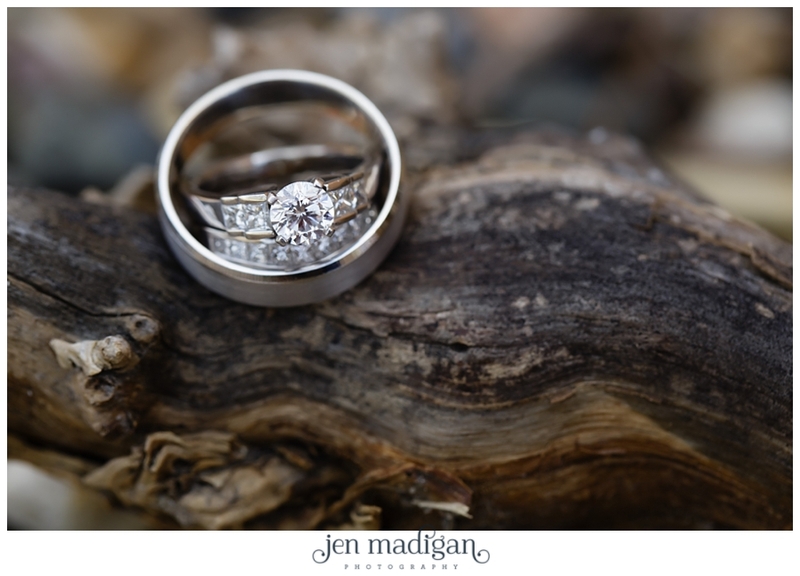 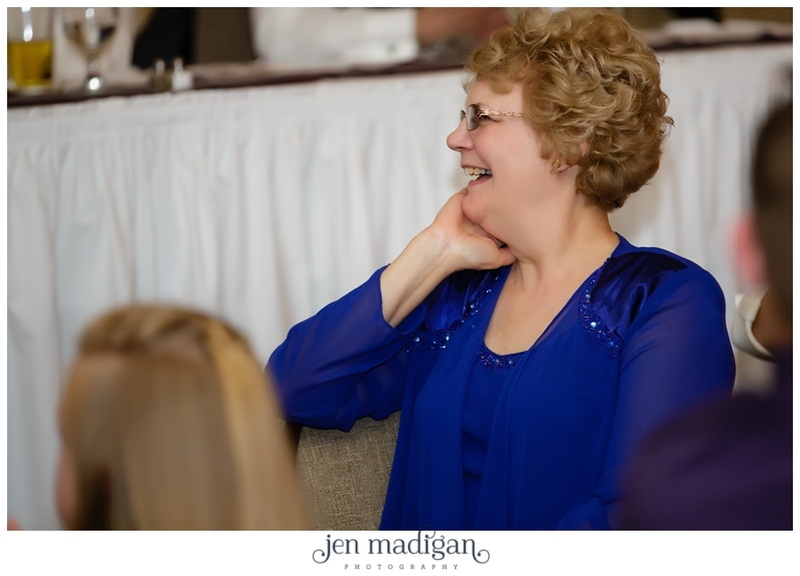 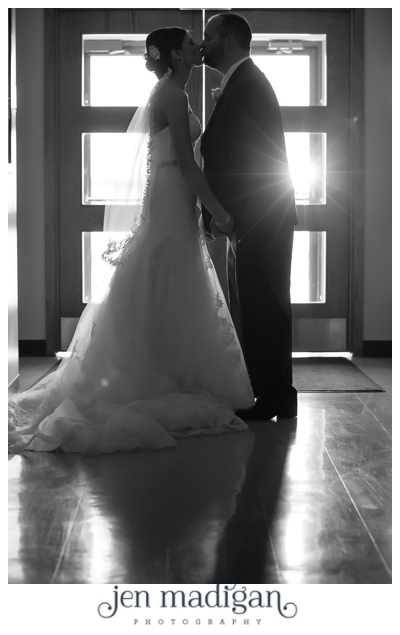 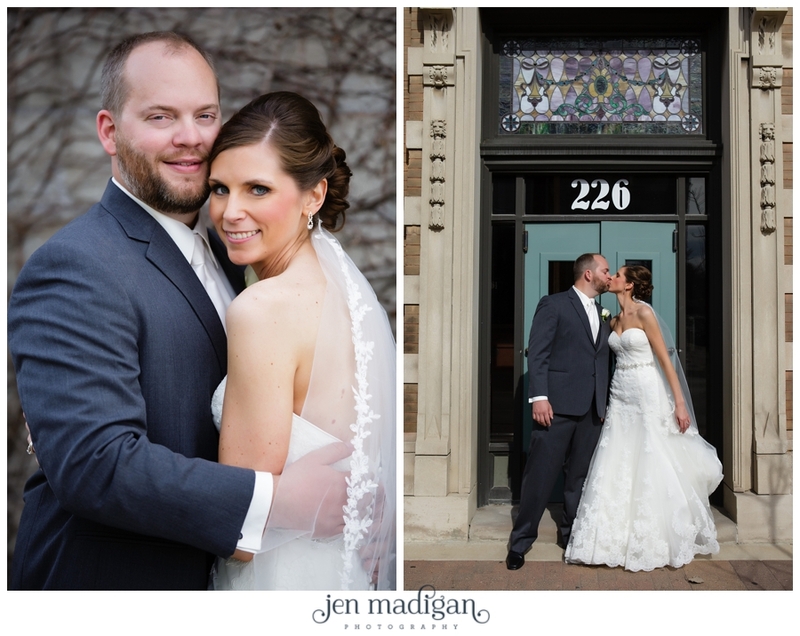 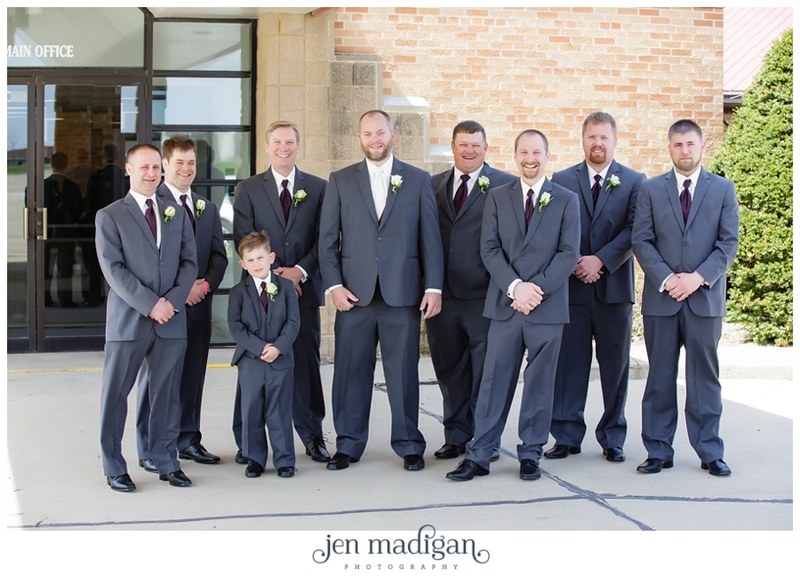 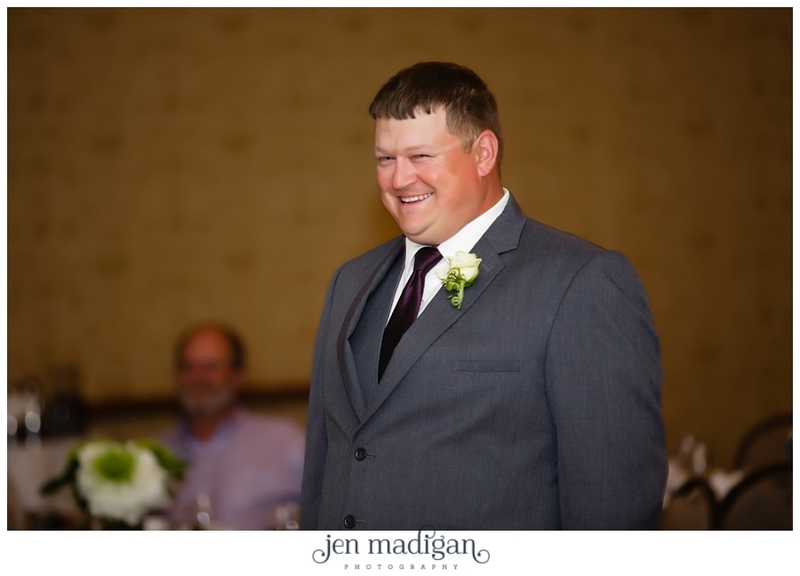 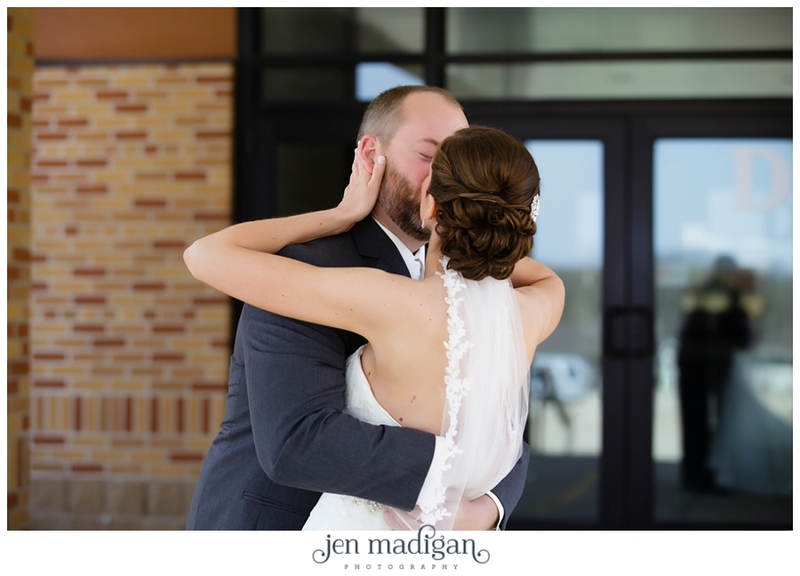 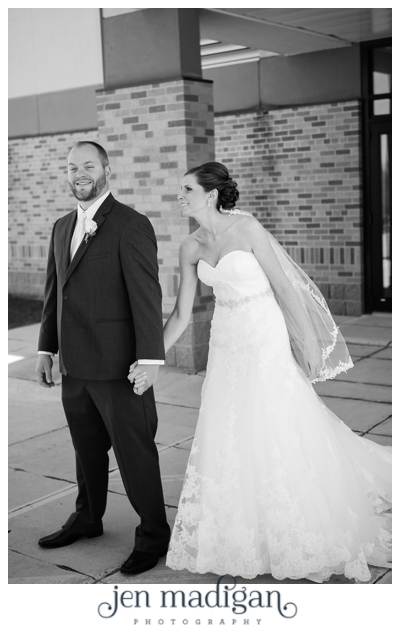 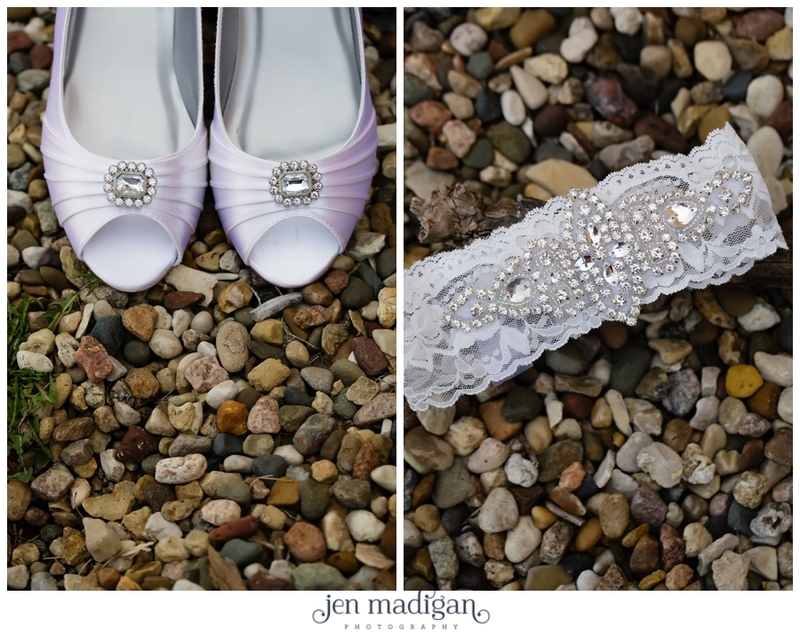 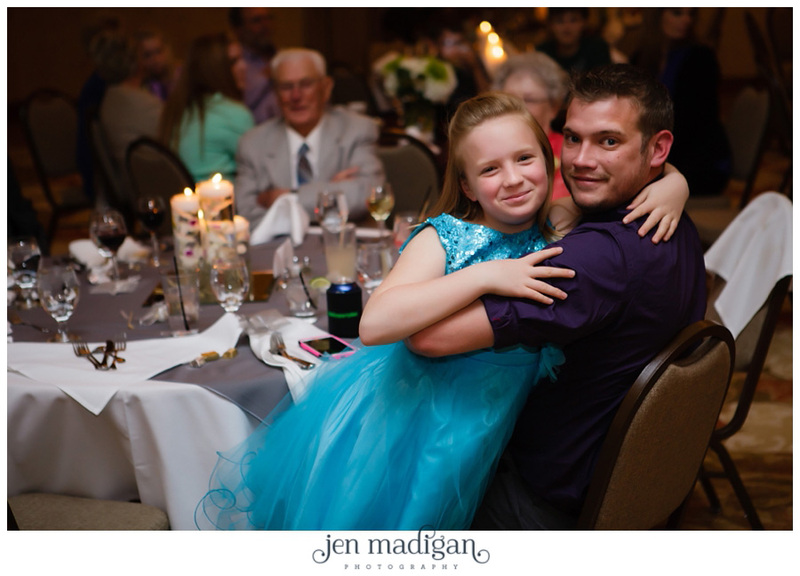 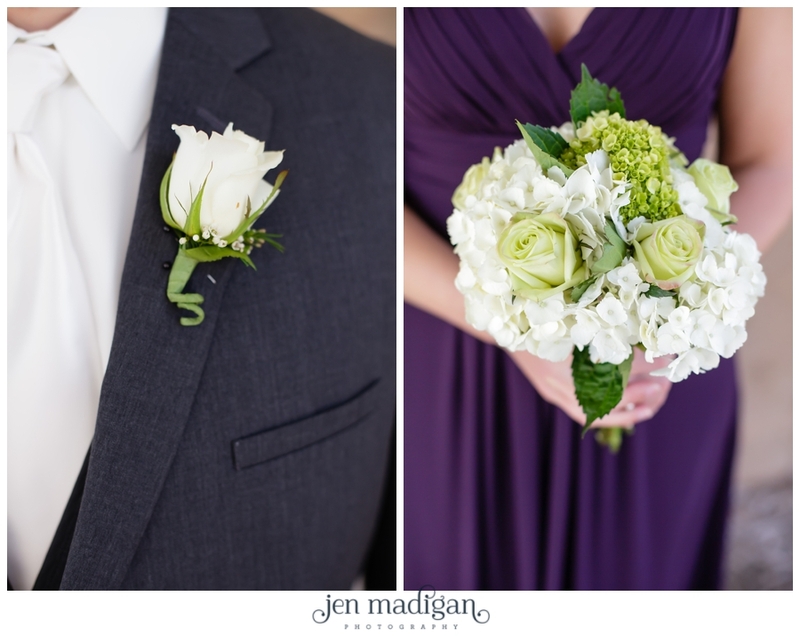 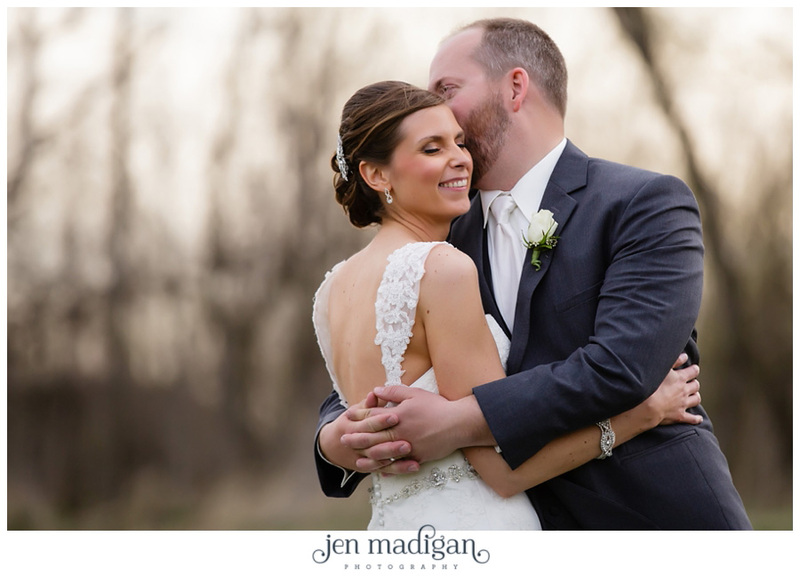 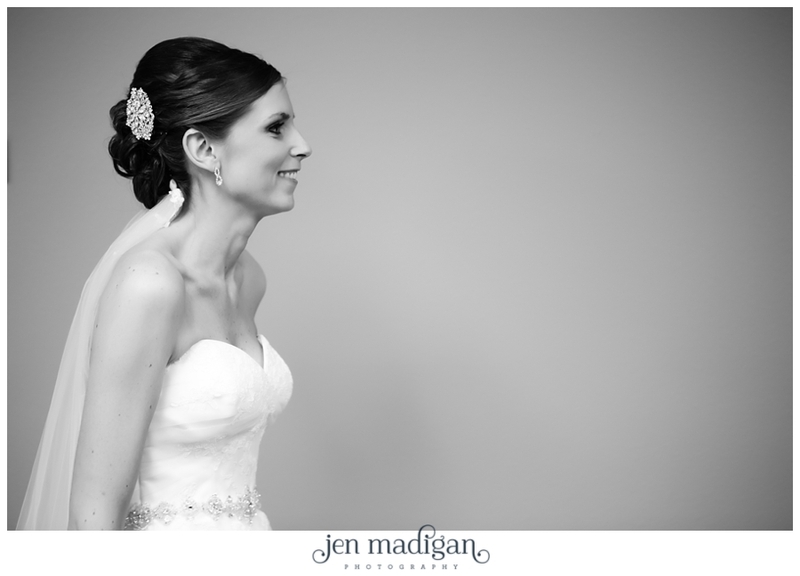 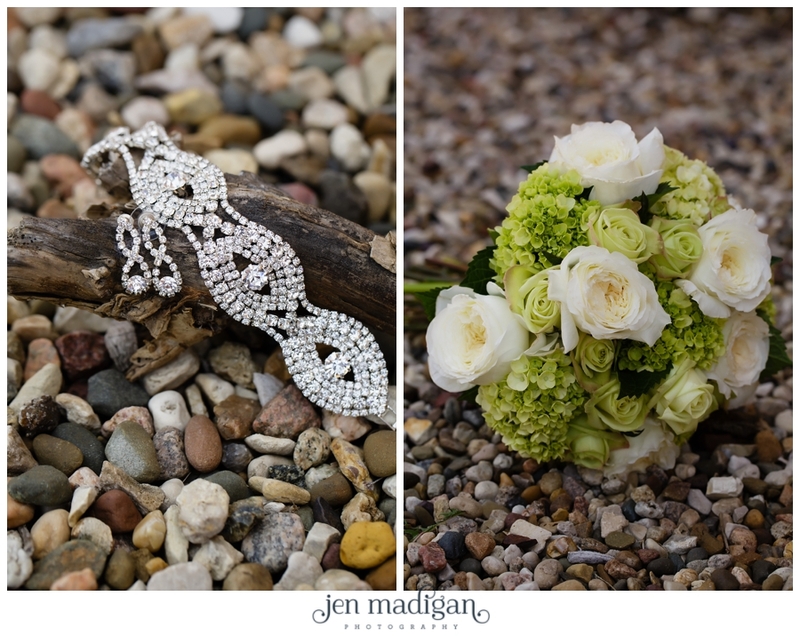 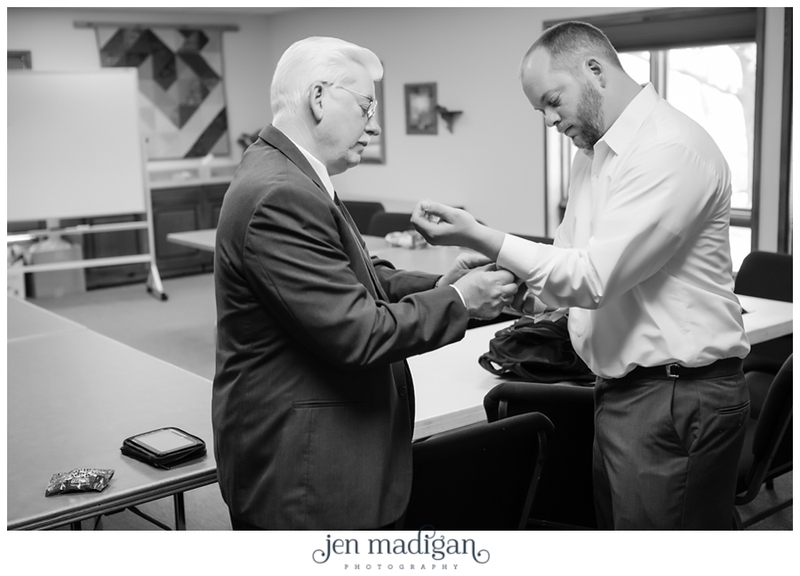 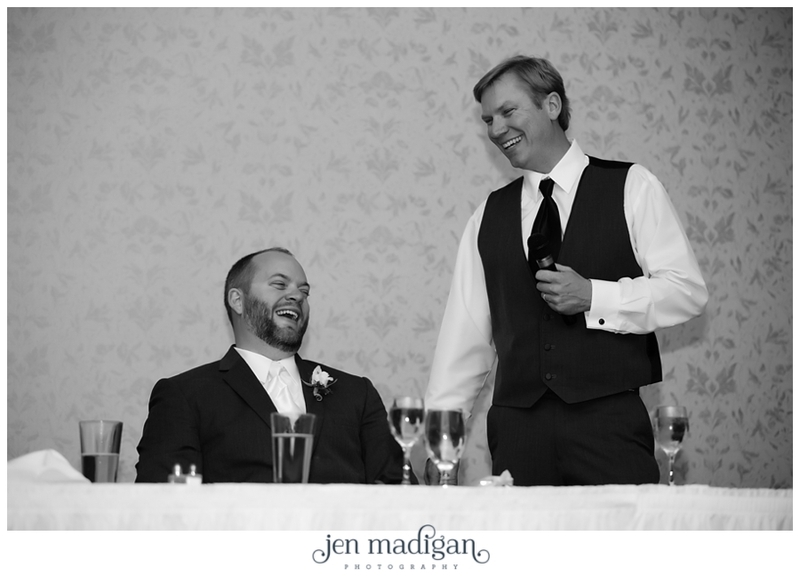 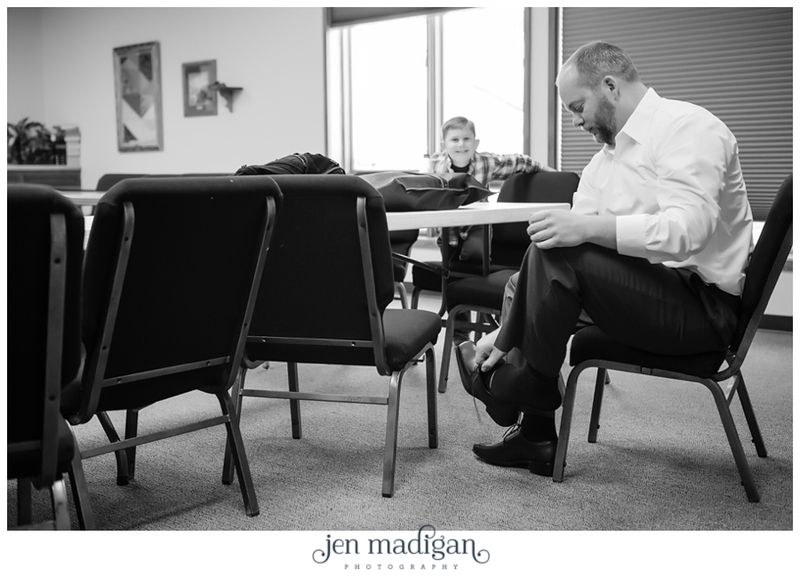 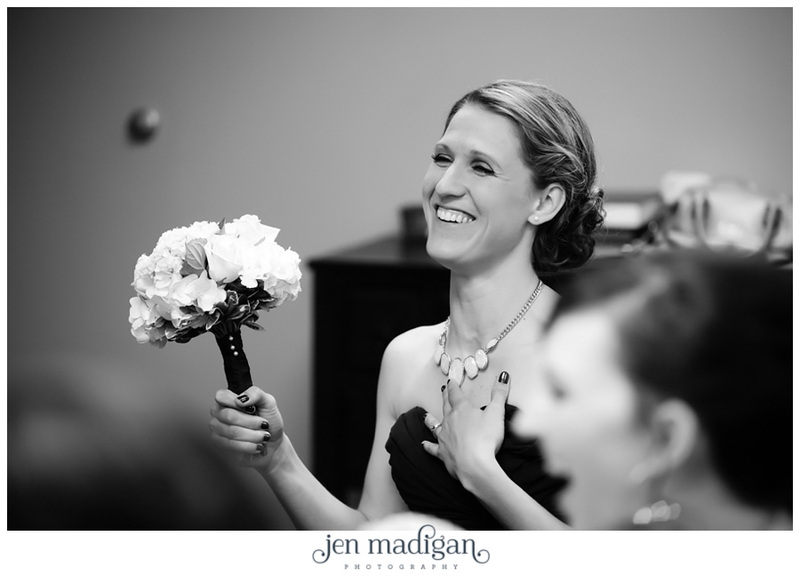 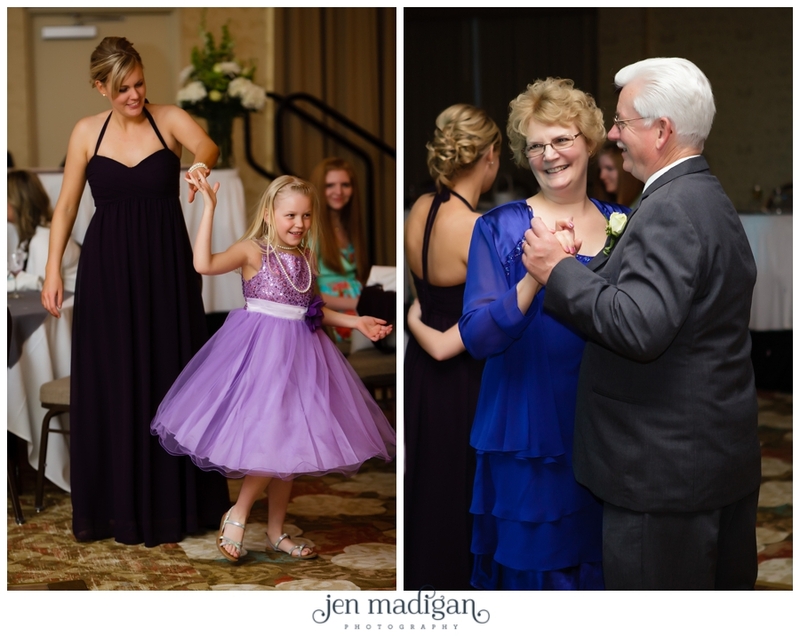 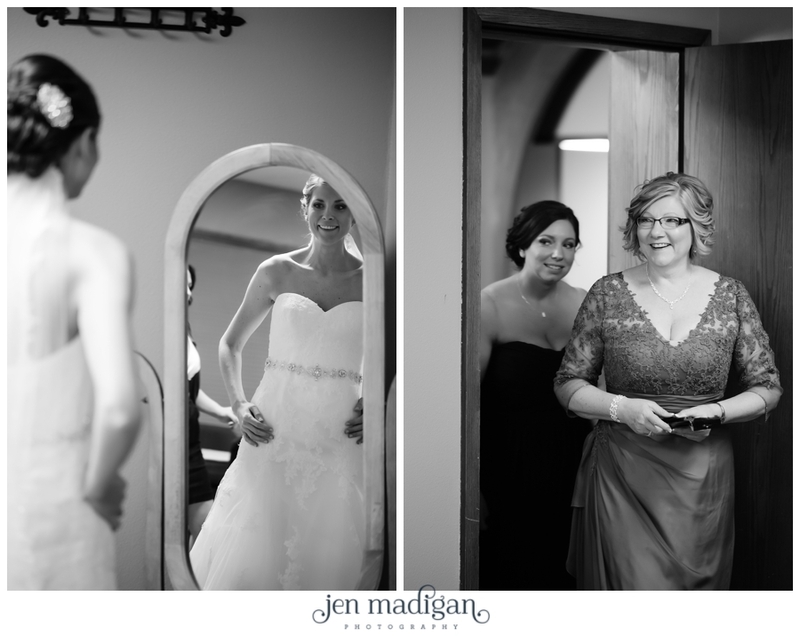 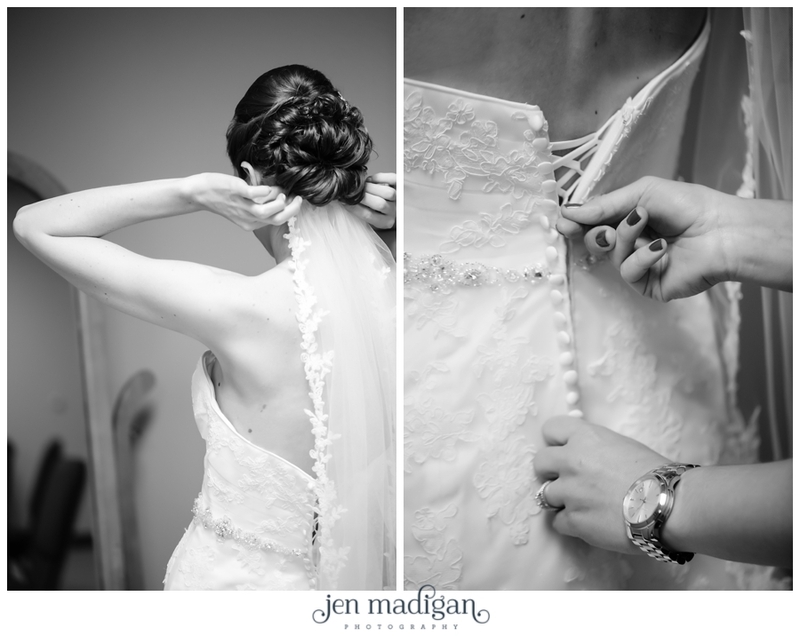 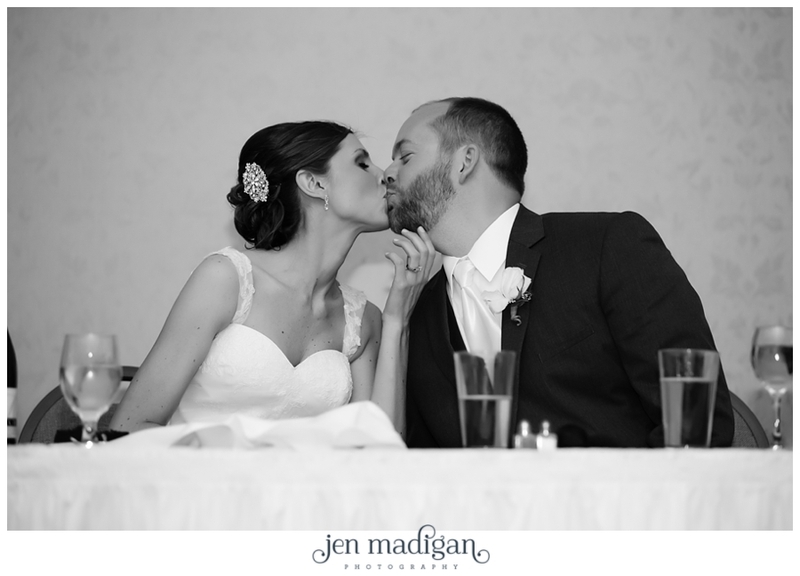 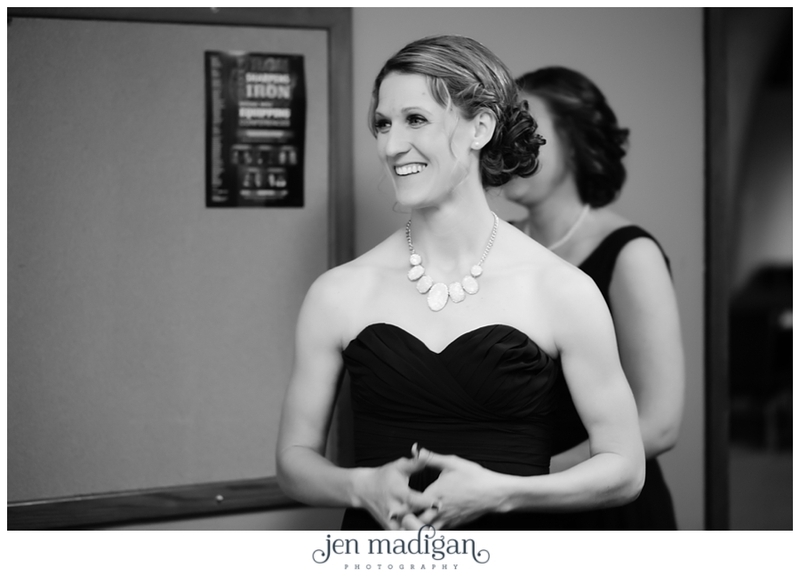 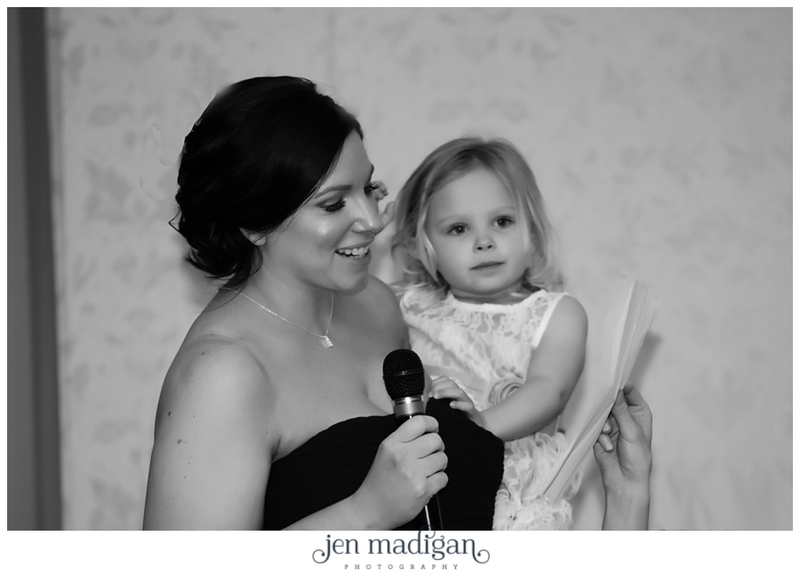 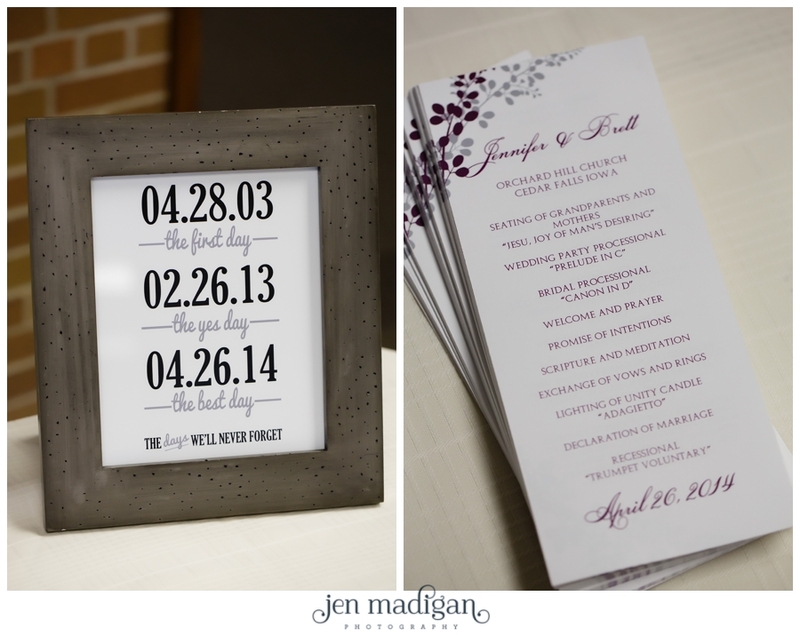 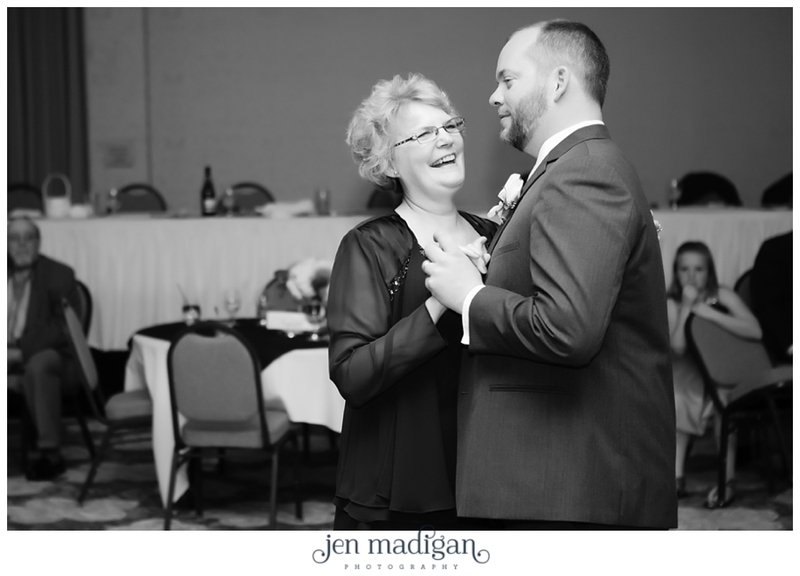 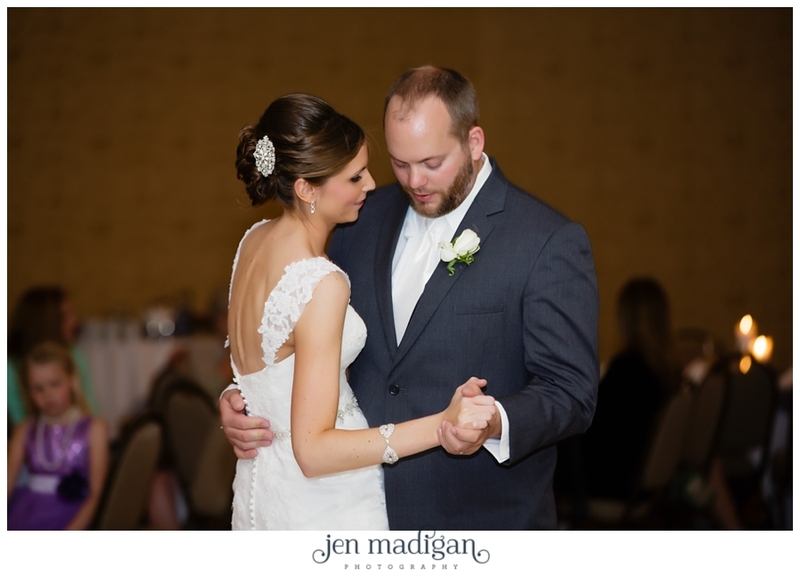 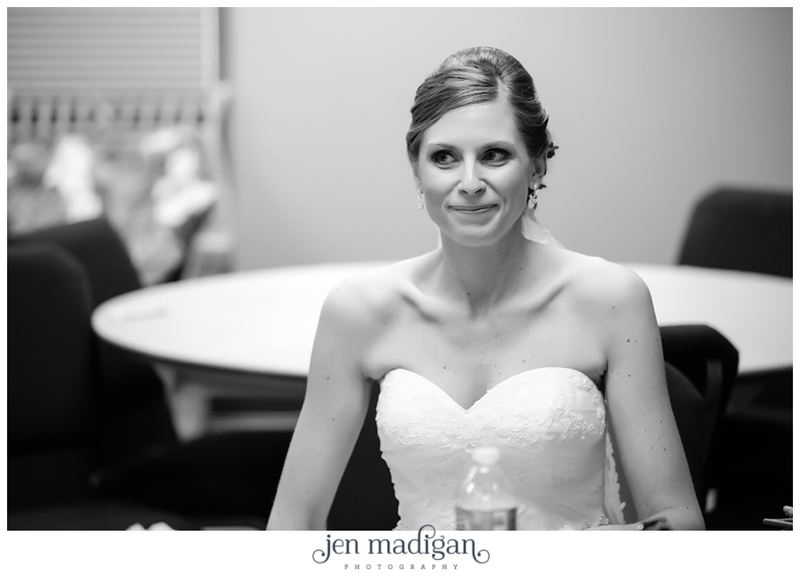 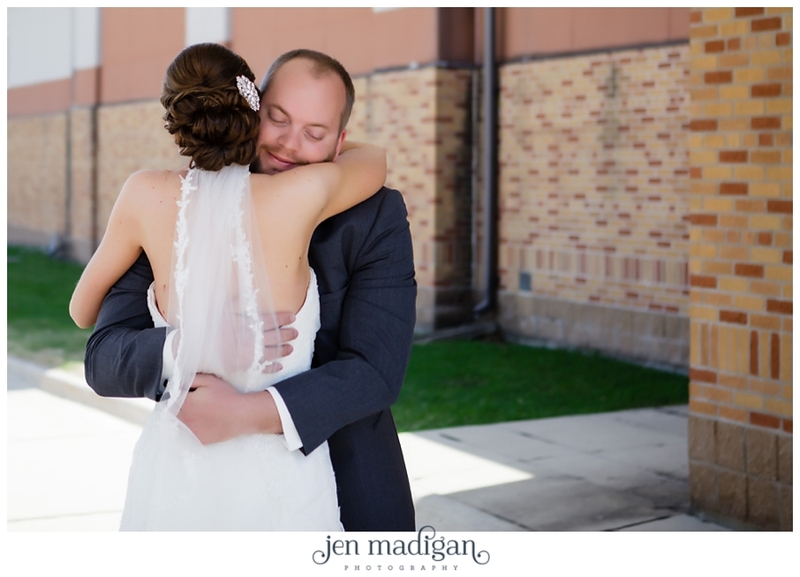 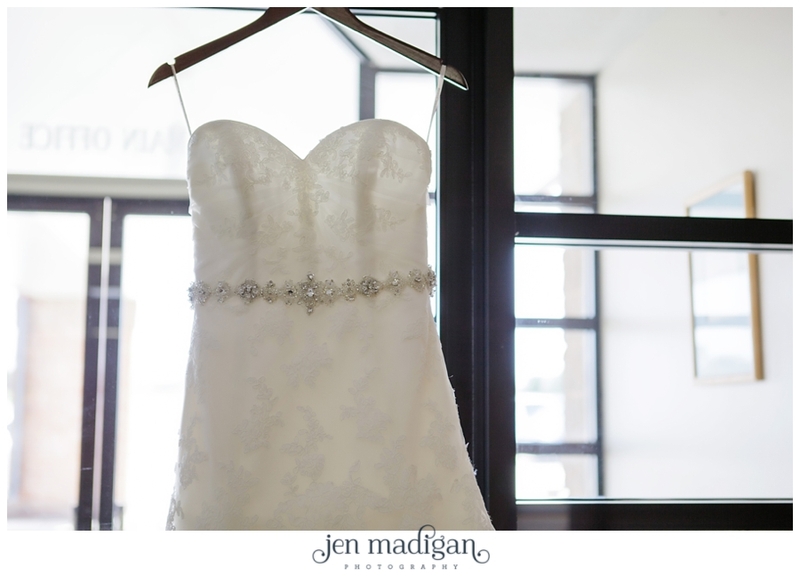 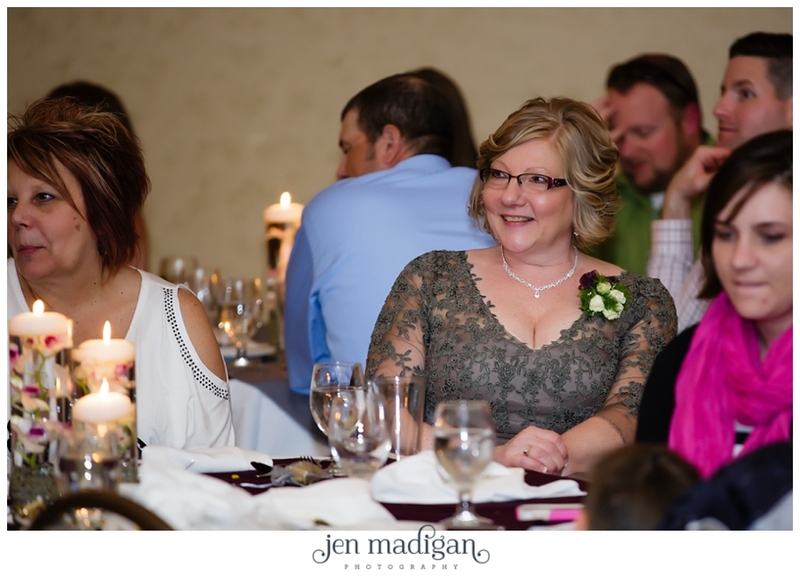 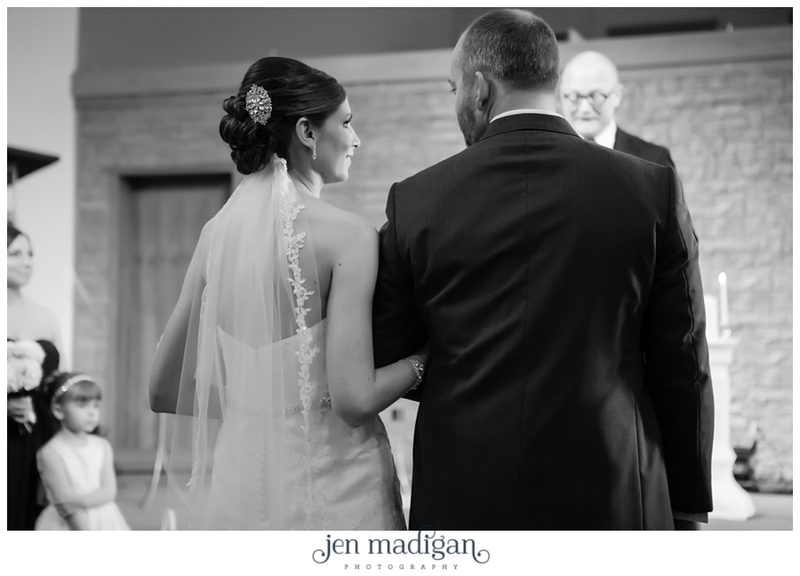 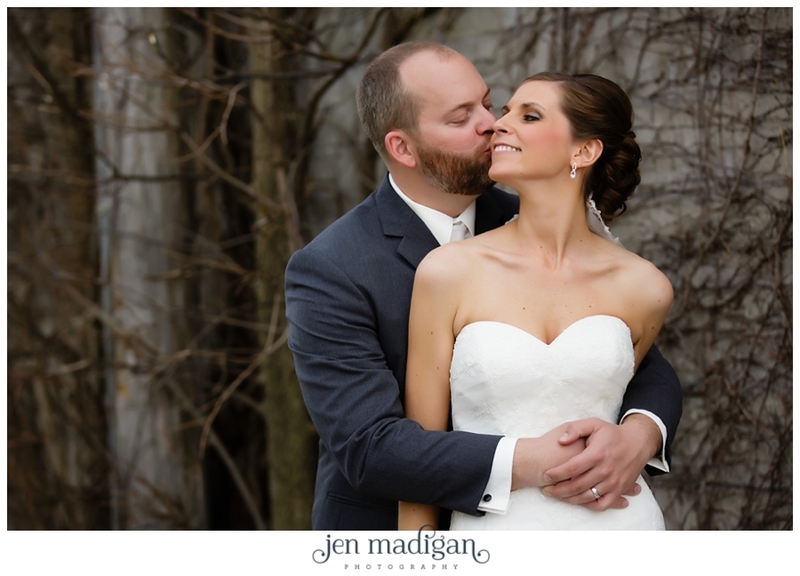 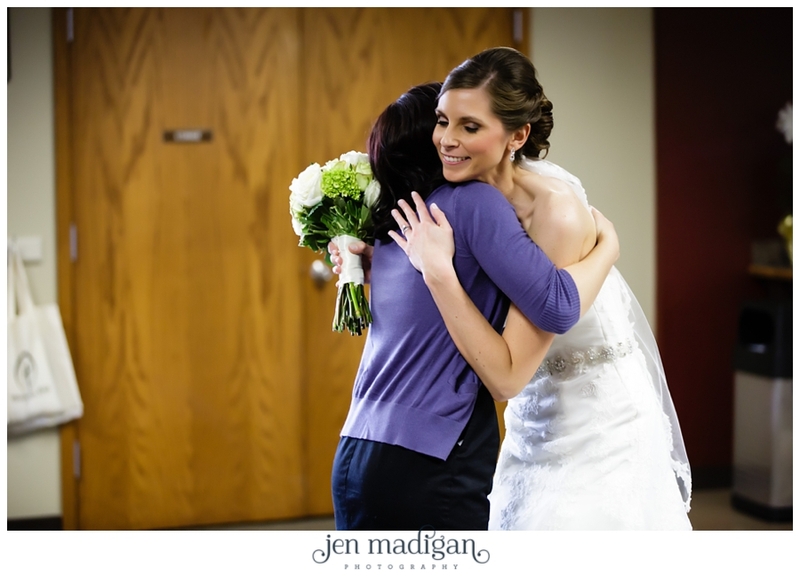 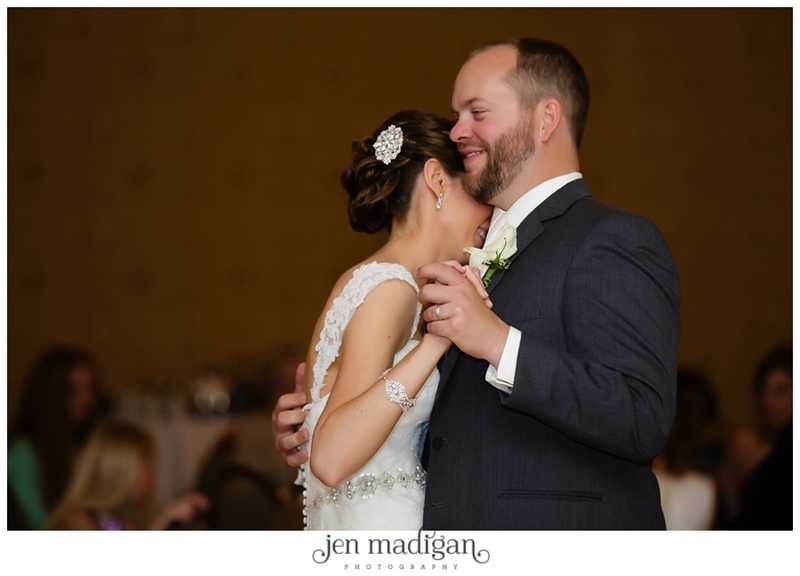 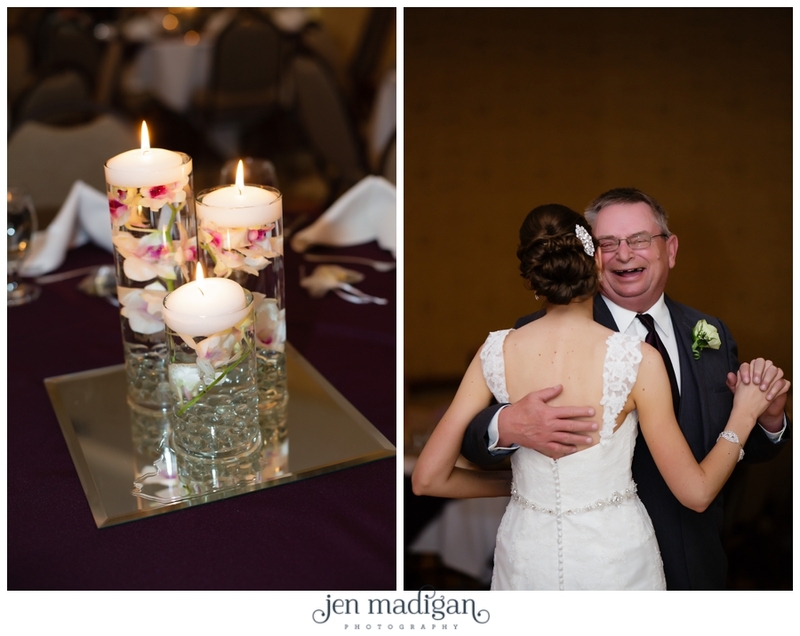 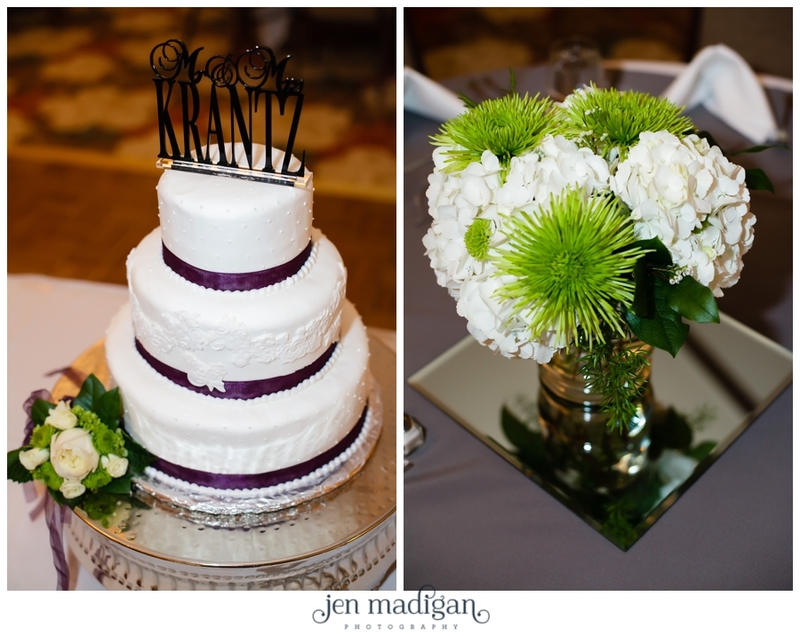 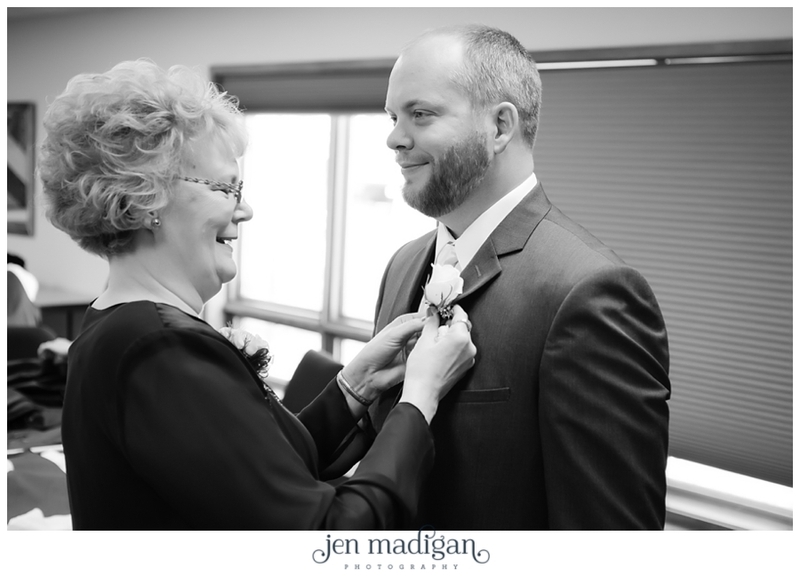 Jennifer and Brett were married on April 26th, a beautiful but slightly windy spring day in Cedar Falls. 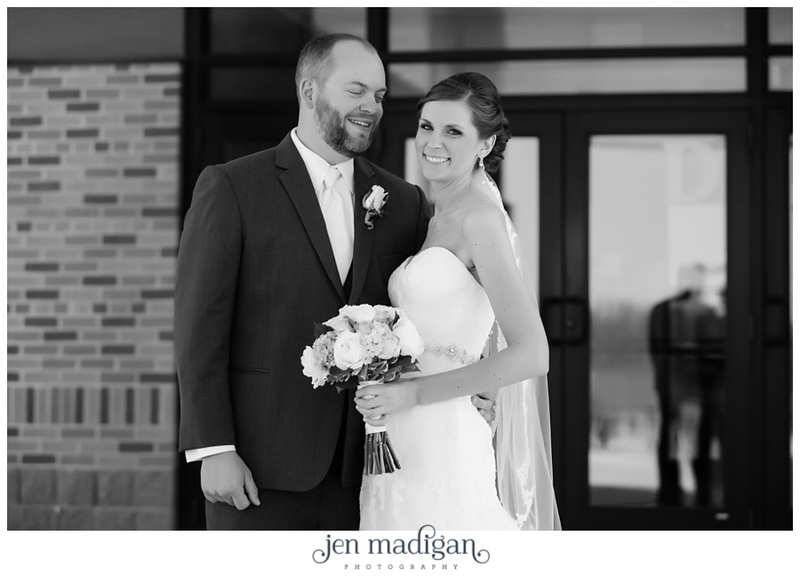 Their ceremony took place at the Orchard Hill Church, followed by a reception at the Hilton Garden Inn. 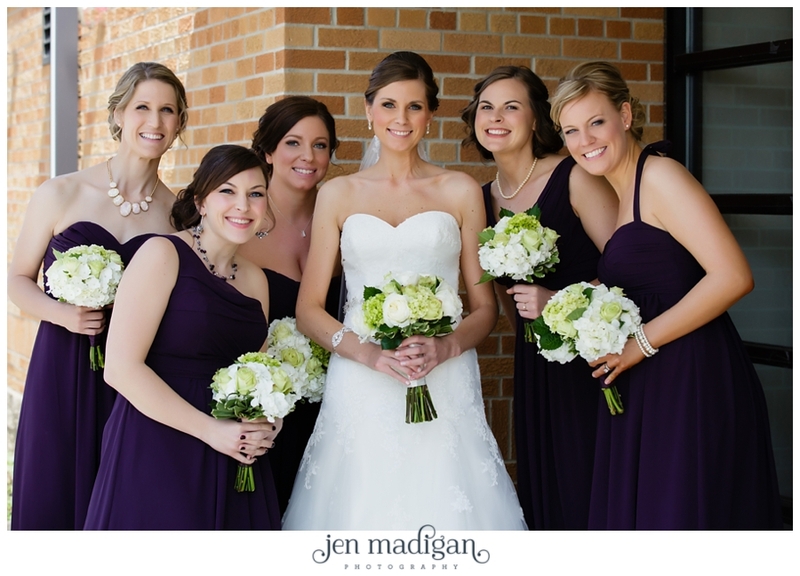 The purple, green, and white colors Jennifer chose looked gorgeous, and I couldn't get over her beautiful jewelry and dress. 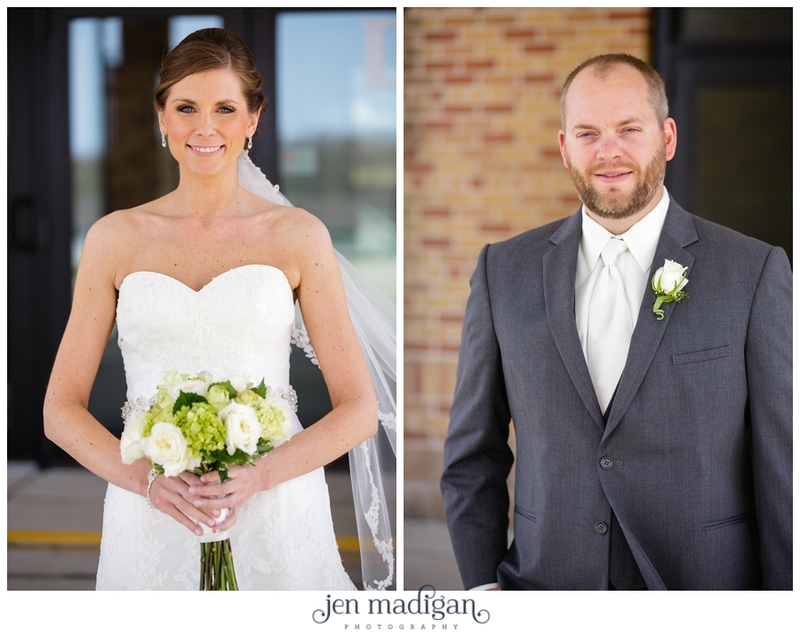 Jennifer was a beautiful bride & Brett was a very handsome groom - but more than that, these two are incredibly kind as well. 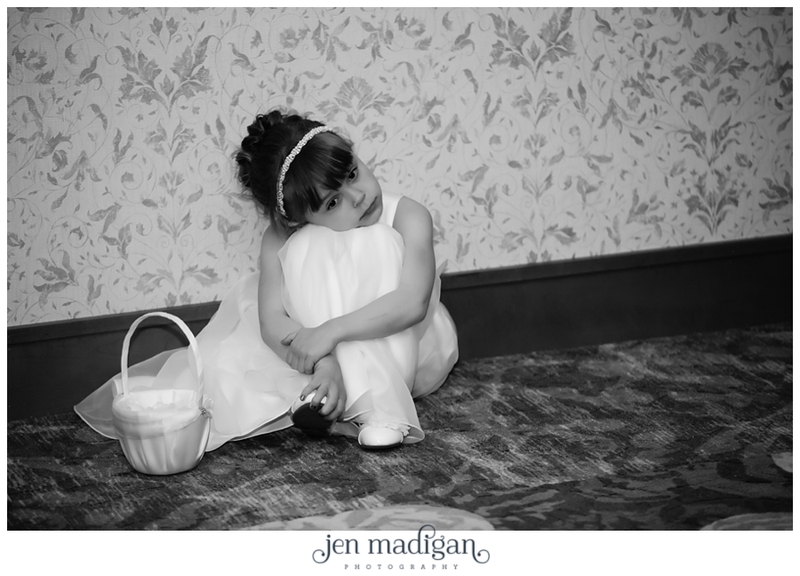 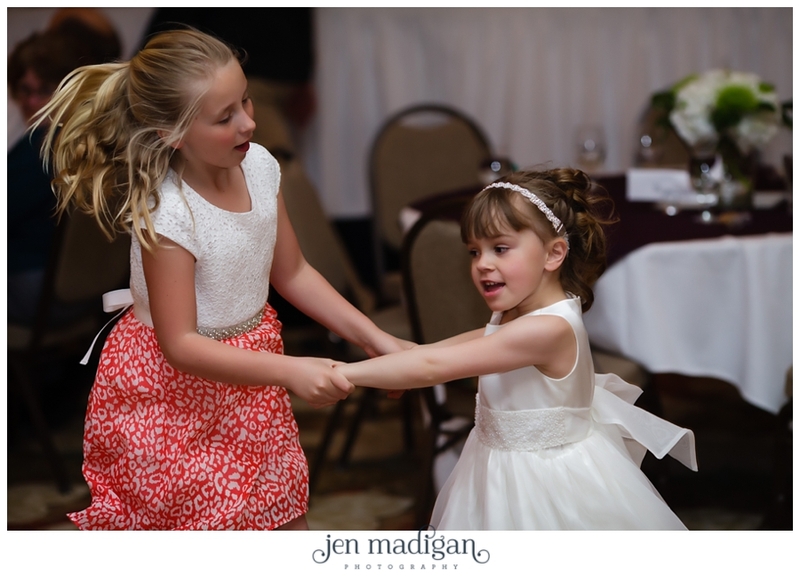 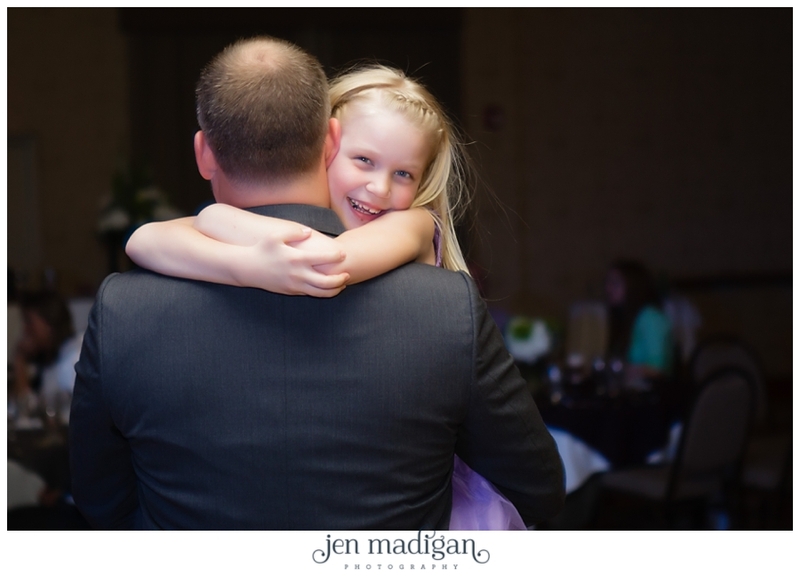 The little flower girl thought her shoes were pretty, but she said they "hurt a little". 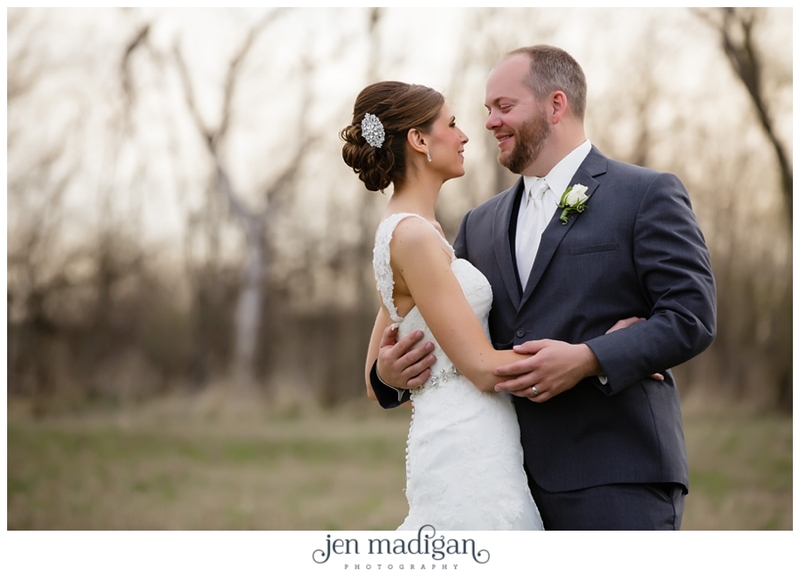 Great job Jen and Josh! 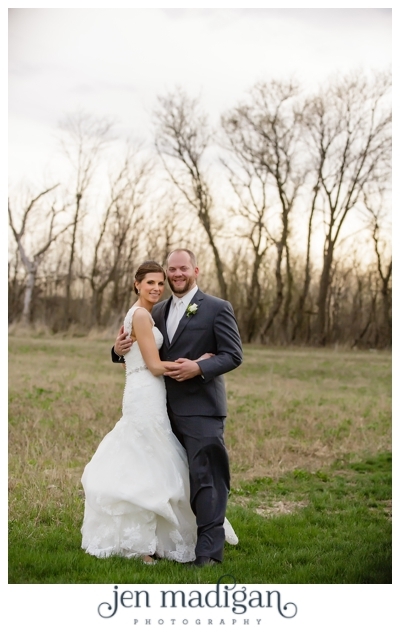 They make a beautiful couple!